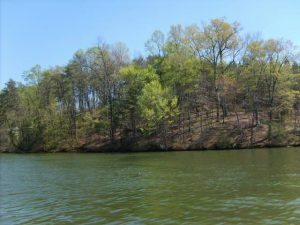 Best priced waterfront lot at Smith Mountain Lake. Located in Lakewatch Plantation. Lot on right before cul-de-sac near Million dollar house. Sewer system connect fee already paid by seller. Beautiful waterfront lot within walking distance to YMCA, Restaurants, Public Water.